We continue to work with Park Life to develop their proposals for a new community hub and cafe in Heavitree Pleasure Grounds. Currently discussing funding routes, exploring possible locations and drafting concept sketch proposals. 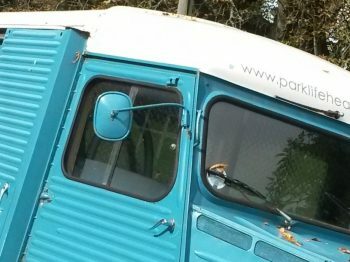 Keep up to date with all that’s going on there at their website and see when their next event is, including where their coffee van will be next!